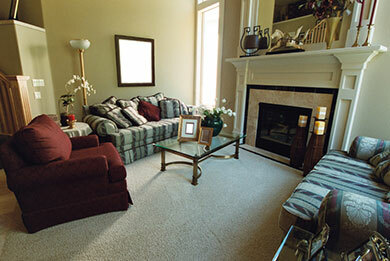 Our comprehensive carpet cleaning services mean that you don’t have to prepare anything for our arrival. No need to vacuum before we come and no need to move any furniture around. We can also clean specialist items such as rugs, we take extra care in cleaning such items by using the most trusted methods and making use of only the best carpet cleaning and stain removing products. 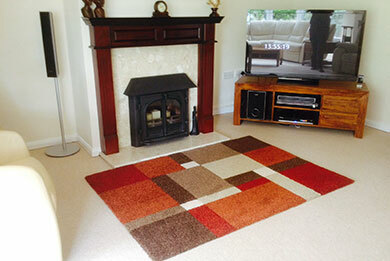 Our carpet cleaning staff are fully trained, CRB checked and fully insured for your peace of mind. 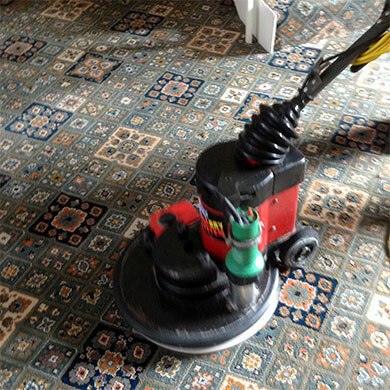 You may just want a one off carpet clean, your office or business carpets cleaned, the whole house, an end of tenancy clean, or maybe you are planning to sell your house and want it looking it’s best, or just moved in and want the peace of mind your carpets are clean, deodorised and sanitised. The Thermadry system we use is a unique heated rotary bonnet carpet cleaning system - with faster cleaning, exceptionally fast drying times and ultra quiet operation. In one quick and easy application, the Thermadry system cleans, disinfects, deodorises and protects the carpet. 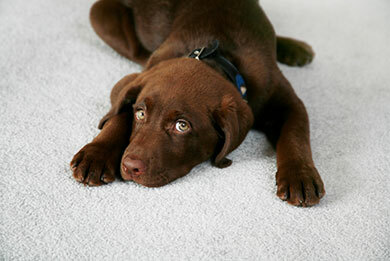 It also leaves your carpet dry in around 30 minutes - in a busy household this is a major benefit! It is also environmentally friendly which means it's safe to use around children and pets. Carpet cleaners in Bournemouth, Poole, Sandbanks, Canford Cliffs, Swanage, Wareham, Christchurch, Wimborne, Ferndown – give us a call!